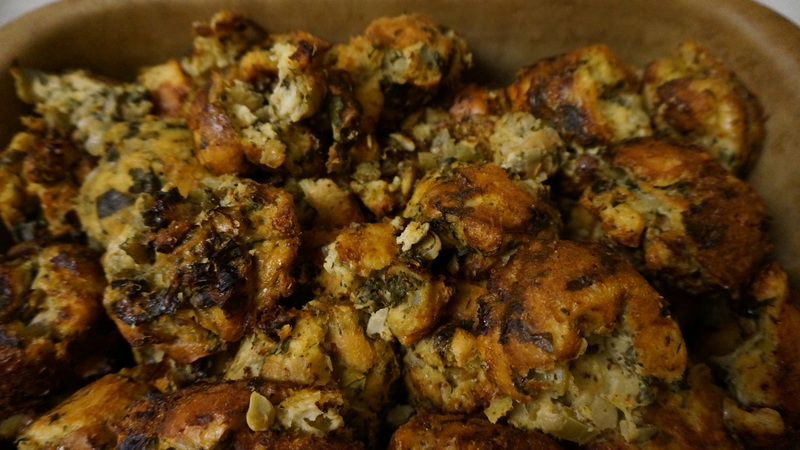 This entry was posted in Baking, Beef and Pork, Chicken, Muffins, Recipes and tagged artichokes, bread pudding, brie cheese, dressing, parmesan cheese, Spinach and Artichoke, Spinach and Artichoke Bread Pudding, Stuffing, stuffing muffins, vegetarian by Chatty Kathy. Bookmark the permalink. 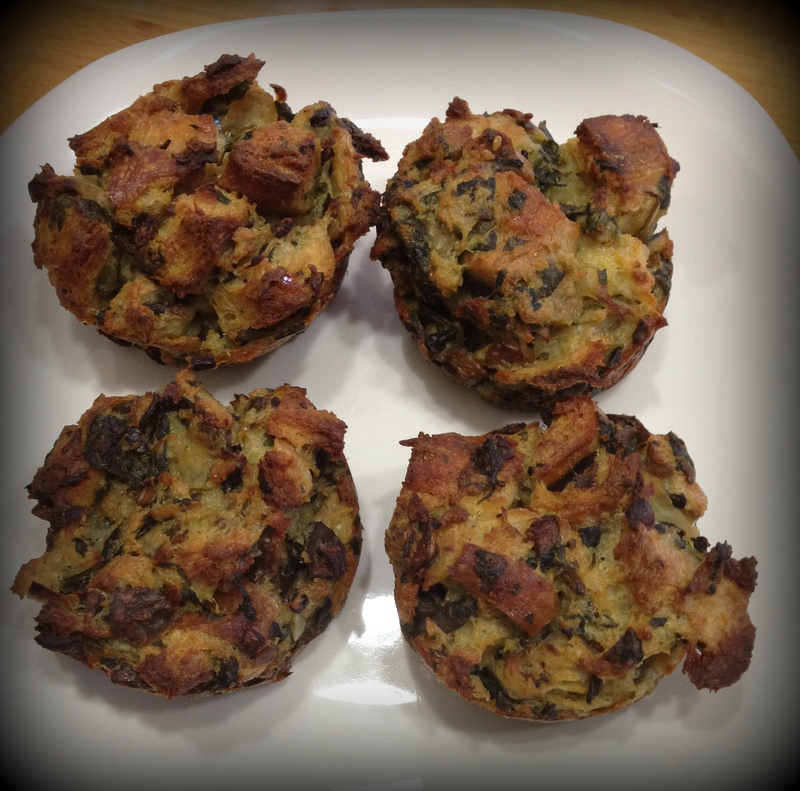 So glad you enjoyed it – we had it again this year too – in muffin tins, so yummy the next day even.